Hello and welcome to another post in a new SOLIDWORKS Composer tutorial series called the SOLIDWORKS Composer Quick Start Guide! This guide is intended to orient new users in SOLIDWORKS Composer and walk them though the basic features of the software. In this week’s video, we talk about the Technical Illustration Workshop, and how it can be used to quickly and easily create vector drawings of your assemblies. Why would we want a vector drawing? Aside from being a clearer and more simplistic view than what appears in the viewport, vector drawings can be scaled to any size without losing resolution. This makes them an incredibly versatile deliverable to have at your disposal. The workshop is just a click away in the “Workshops” tab at the top of the SOLIDWORKS Composer window. 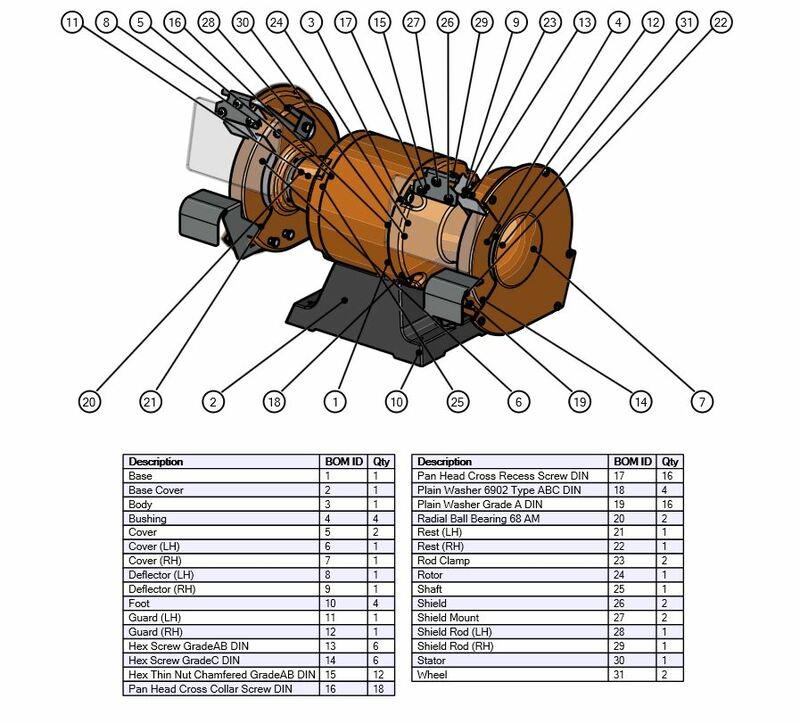 In the workshop, there are a variety of tools that can be used to modify and supplement your technical drawings. In addition to the vector frame, you can add shadows and color regions, both of which have a variety of properties available to modify. These technical drawings can be produced as either an image in the viewport or an exportable JPG.